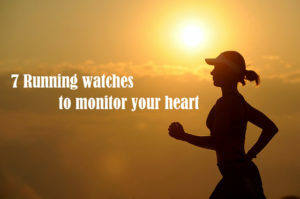 As you venture into the field called photography, your needs tend to change. From clicking using a smartphone, you will desire to get your hands on a DSLR. Once you get a DSLR, you may look to take photographs from different angles and from a static position always trying to get the best view to click. Otherwise, you would just love to have selfies clicked with your friends or relatives. Whatever be the case, the answer is to buy a monopods or a tripods. As the name indicates a monopod is just a single legged gadget that requires you to hold at one end. The tripods on the other end feature a three leg design that can independently support itself to stay still. Getting a monopod or tripod is based on individual need and preference. 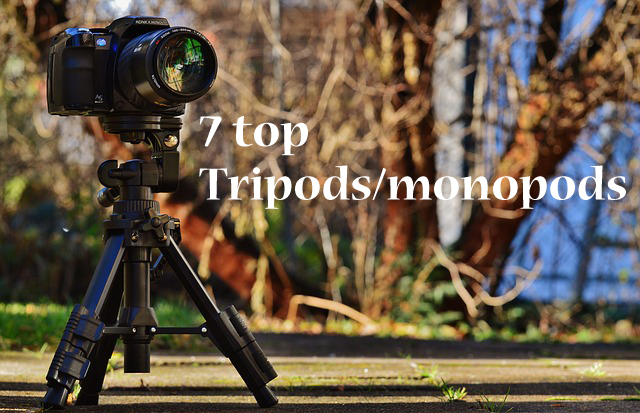 We are going to take a look at 7 top camera mounting tripods or monopods that offers you the best features. 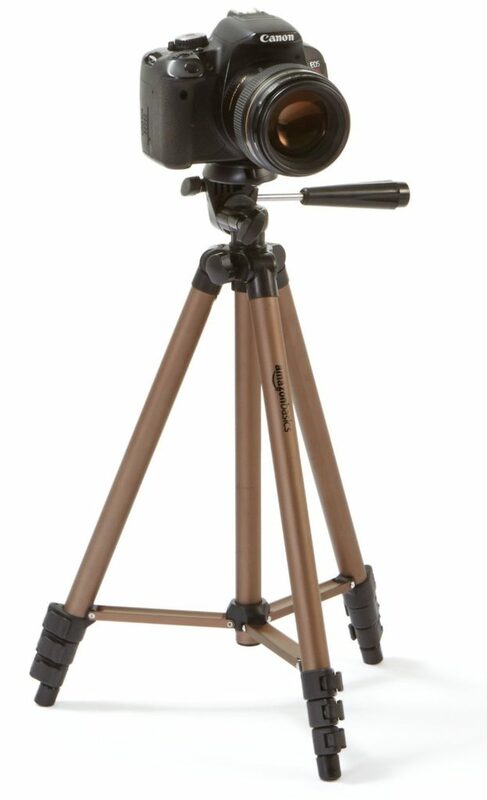 The AmazonBasics 60 inch tripod is a lightweight tripod that has adjustable height, legs and rubber feet. Though weighing just over 2.7 pounds (1.24 kg), this is a complete tripod that can easily hold even cameras as heavy as 6.6 pounds (3 kg). 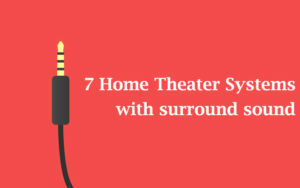 This equipment has a quick mounting plate that makes the setup very easy and quick. This tripod’s legs can extend from 20” to 48”. The leg locks can be released smoothly and glided to obtain the desired height. The Center post has to be crank up to set the desired height. The Tripod features two built-in bubble view levels. The quick release mounting plate makes mounting and unmounting your DSLR or handycam an easy activity. The typical dimension of this tripod when collapsed is 25 x 4 inches, which makes it quite easy to carry in a bag. I was looking for Tripods that offers me the basic functionality without having to attend a training session to learn using it and the AmazonBasics 60-Inch Tripod was indeed the right choice. 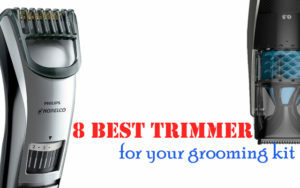 This is a versatile tripod that you would love to use. You can change the settings like height and swivel points to adjust the altitude and shooting angle. The control knobs are fairly sized to give you an effortless experience while screwing or unscrewing them to secure or unseat the camera. The build quality was solid leaving an impression that this instrument will indeed last long. The zippered carry bag that you get with this tripod is a real blessing! The AmazonBasics 50 inch tripod is a height adjustable lightweight Tripod with an aluminium chassis. It has a three way head that facilitates portrait and landscape orientation as well as enables you to tilt and swivel the mounted device. In fact, the 360 degree swivel will help you get that full panoramic view that you were looking for quite easily. It has the quick release plate which is found in most AmazonBasics tripods that aids quick transition between shots. When collapsed, this tripod measures just 16.7 x 3.1 x 3.1 inches but can be extended to achieve a height of 50 inches when required. I loved the aluminium body of AmazonBasics tripods which has reduced the weight significantly. 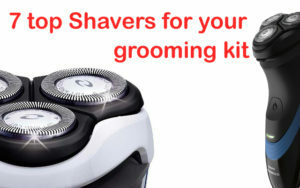 The aluminium body and the quick release plate ensure that this equipment is easily portable. You can seat and unseat the camera easily as well as transport this tripod real quick. This would serve as a useful accessory for both rookie and seasoned photographers. Individual adjustments for each leg height means you can use this tripod even in uneven surfaces with assured stability. If you are often on the move and looking for lightweight tripods that weighs just over a pound, this one is for you. The free zippered travel bag would help you easily transport and store tripods. 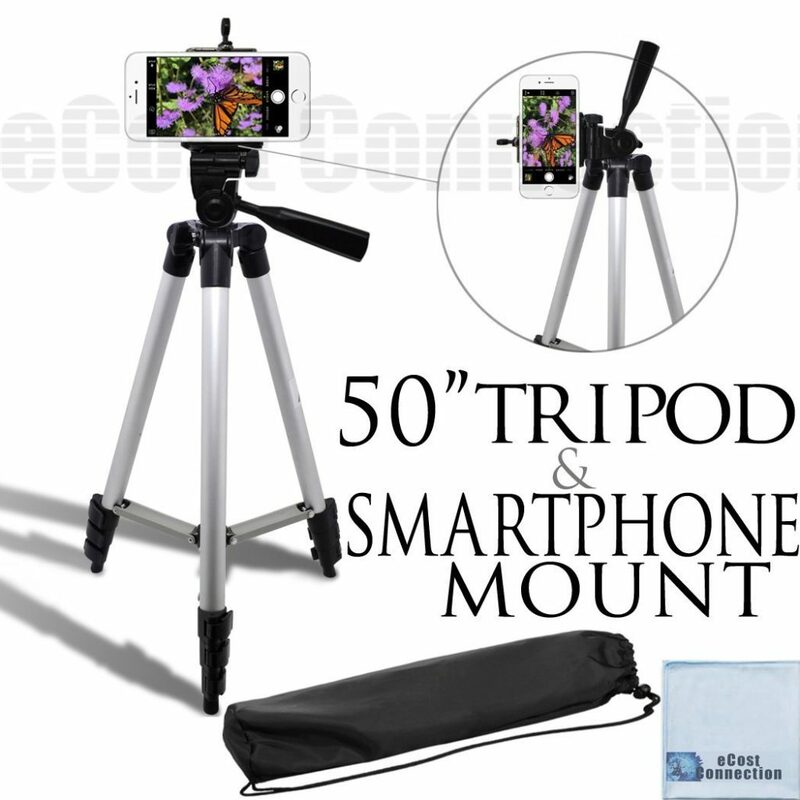 The eCostConnection 50″ Inch Aluminum Camera Tripod is specially designed to mount all smartphones on it. Hence, the name – Universal Smartphone mount. 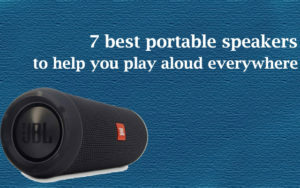 This is compatible with Apple iPhones, Samsung Smartphones as well as others. 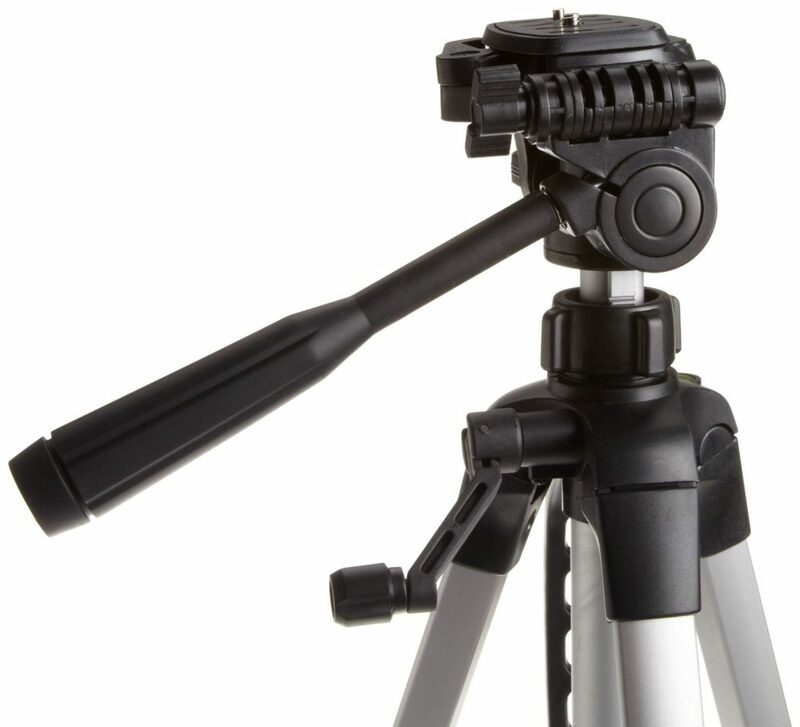 The minimum height attainable by the eCostConnection 50″ Inch Aluminum Camera Tripod is 15.5’’ which can be extended up to 50 inches by adjusting the center pole and legs. The universal smartphone mount can accommodate a smartphone with width 3.4 inches. The holder grip is well padded to ensure that the mount firmly holds the smartphone but leaves no scratches on it. When collapsed this Tripod measures 15 x 3 x 3 inches and weighs less than a pound (430 grams only!). When I first set this up, I felt that the legs are a bit flimsy but soon learnt to use it the right way and have since been in awe of this compact but effective gadget. The free microfiber cleaning cloth can be effectively used to quickly remove oil and fingerprints with just a swipe. It can easily be used with or without cleaning solutions. If that is not enough, you also get a water resistant carrying case. The Spigen monopod is wired; which means you do not have to worry about battery life. 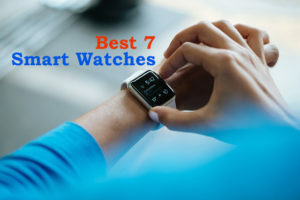 So you do not have to carry around the charger, just place your smartphone, plug in the connector to your phone and start clicking. 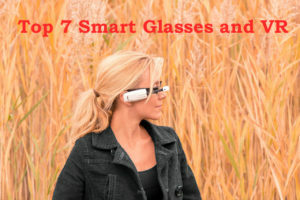 You do not have to worry about whether the Bluetooth will work and you will always be ready to take the photo. This selfie stick is compatible with all Apple devices and Android phones. The 7.3” selfie stick can be extended up to a length of 31.5” making the selfie shoot more professional. The phone holder fits with smartphones having the width ranging from 2” to 3”. 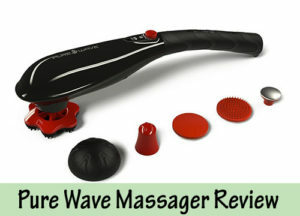 This has a soft rubber handle making it easy to hold and operate. 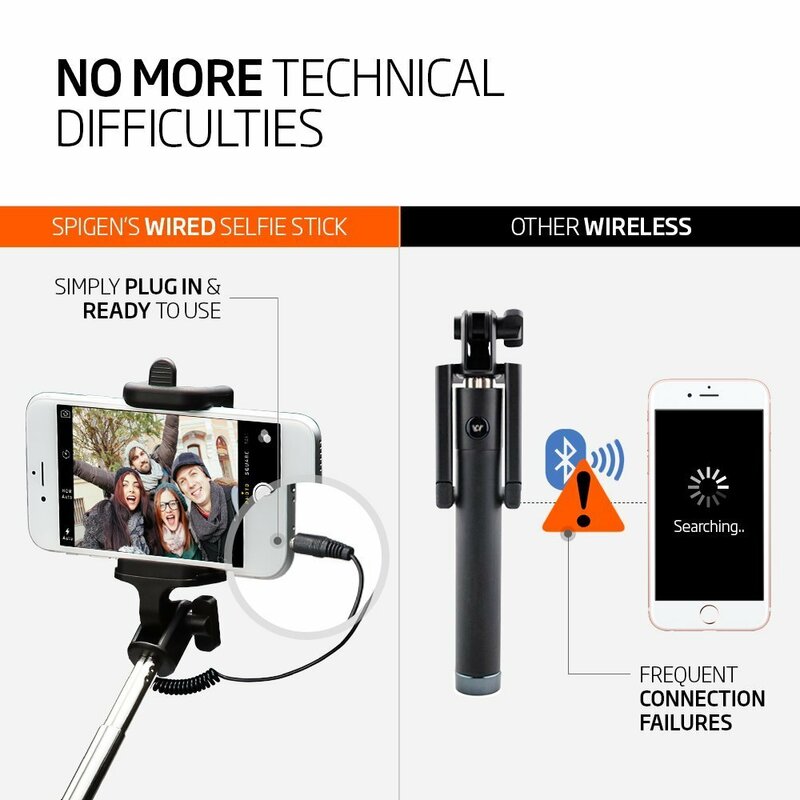 This Spigen Wired selfie stick is very compact and lightweight (weighs only 100 grams) making it easy to carry around in your pocket and use it whenever the need arises. 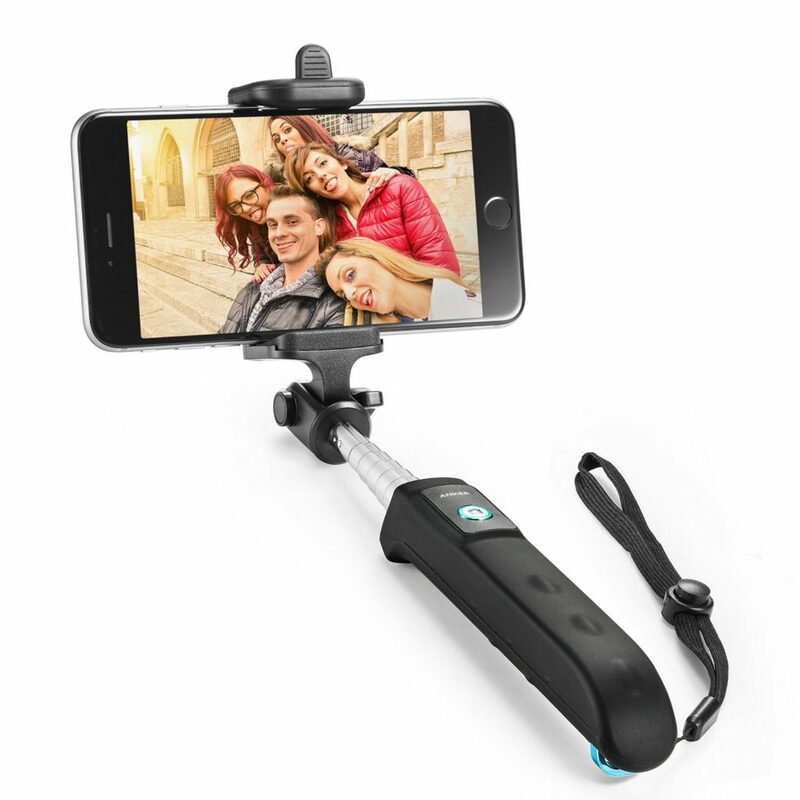 This is an extendable Bluetooth selfie stick with remote shutter which is compatible with iPhone 6/6s/6 plus, Samsung Galaxy S7/S6/Edge, LG G5, Nexus 6P/5X, Note 5/4, Moto X/G and many more smartphones. Virtually this works with any iPhone or Android phones with the width ranging from 2.2” to 3.3”. Anker Monopod has ergonomic design and the phone cradle has 270 degree folding capability. It is very easy to operate also; pair the selfie stick and your device, pose and start clicking selfies. You use selfie stick since your hand is not long enough to click a perfect selfie. Anker’s monopod can be extended up to 31 inch making your hand three times longer. You have to recharge the battery for seamless Bluetooth pairing; but that will not be an issue since this selfie stick’s battery can give 20 hours (You can take at least 3000 selfies in that 20 hours) battery life. When you buy Anker Extendable Bluetooth Monopod you get the selfie stick, micro USB charging cable, wrist strap, welcome guide and 18-month warranty card. The Professional High End monopod is compatible with not only your smartphones (Android and Apple) but also with cameras (Gopro and DLSR). This is not a simple selfie stick but has so many features and facilities to make it compatible with your cameras. This highly professional selfie stick helps you to take selfies even if you do not have a front camera. Yes you heard it right; Fugetek comes with two different mounts, a mirror mount for your rear camera so that you can see your phone screen and focus. Another one is the mount with lock which can be extended up to 4.2” wide. The handle is extendable up to 48.5”. You have four levels of adjustments for the selfie stick which makes the photo look professional. There is another unique feature for Fugetek’s FT-568 high end selfie stick. 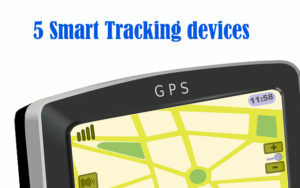 It is the Zoom in and Zoom out button present on the rubber handle (Zoom keys are compatible with only Android phones). It is very easy to use this selfie stick with the help of removable Bluetooth remote. You have to just pair the device (While pairing, the selfie stick will be listed as “FugeTek”) and use the remote to take photos. 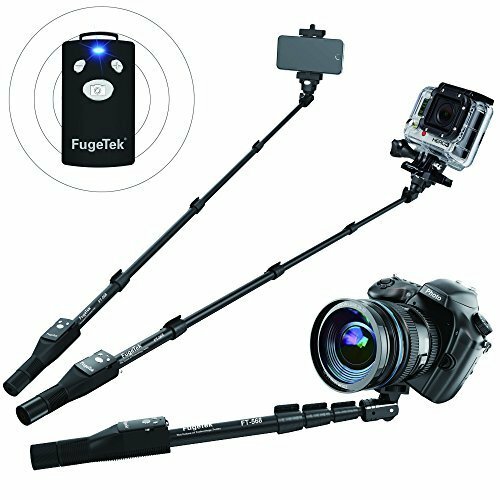 Fugetek Professional high end selfie stick has a rechargeable battery which takes just one hour to fully recharge and gives a standby time for 300 hours. Company gives a GoPro adapter since the Bluetooth is incompatible. 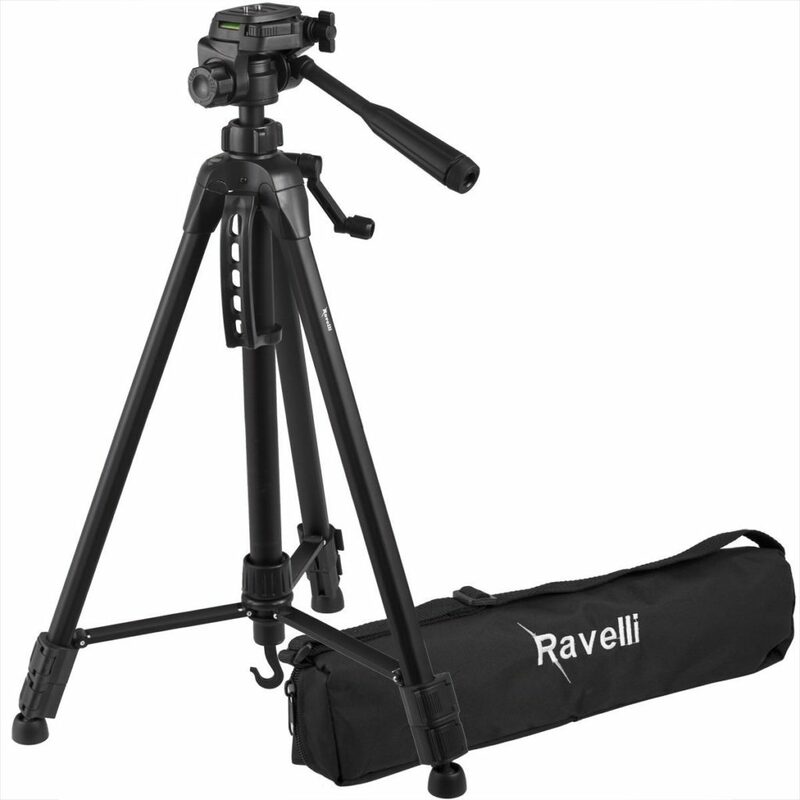 The Ravelli APLT4 Tripod is a lightweight aluminium tripod that can have a maximum elevation of 61.5 inches. It facilitates both landscape as well as portrait orientation. It has two bubble levels – one in the leg and the other in the camera plate to make the right adjustments to get that perfect view. It has a leveler and a handle too to help you make that fine adjustment. The quick release plate ensures that there is very little time spent in removing the mounted camera. 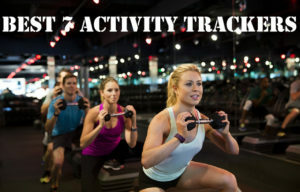 This gives you more time to do your regular task – shooting! Weighing just above two pounds and measuring just 24.7 x 5 x 4.9 inches, this is among the most compact Tripods you can find. On using it, we found it to be quite sturdy and flexible to make the adjustments that we wanted. Surely, a must buy for those looking for a cost-effective and quality tripods. The carry bag that is included in the box is a huge bonus. Get one for yourself to unleash the photographer in you!